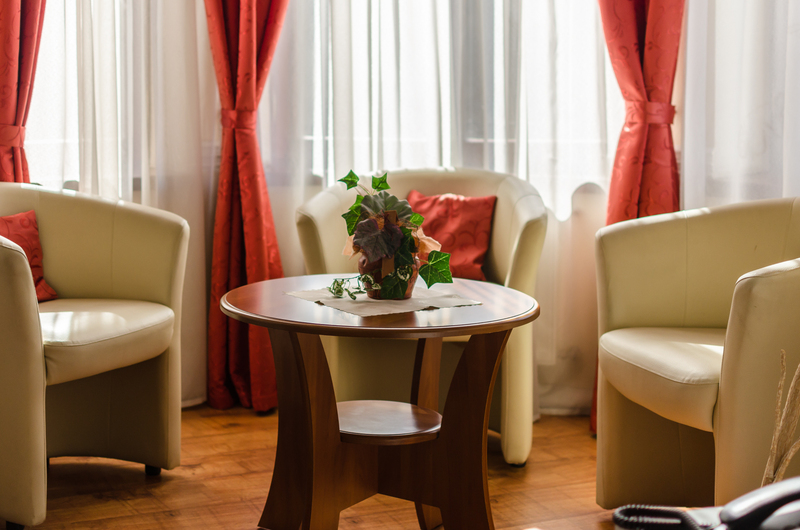 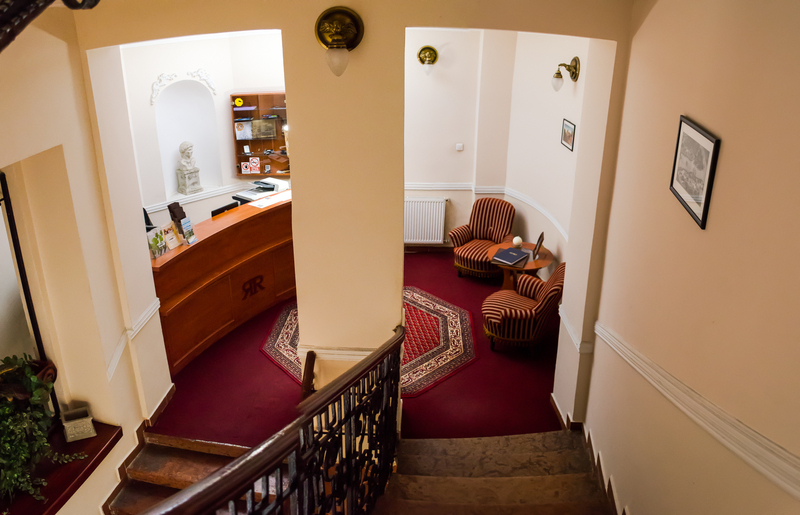 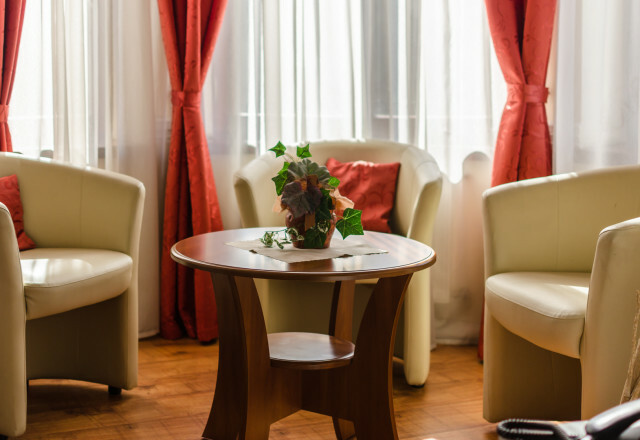 This newly-established, elegant pension is convenintly situated in the historic of Komárno. 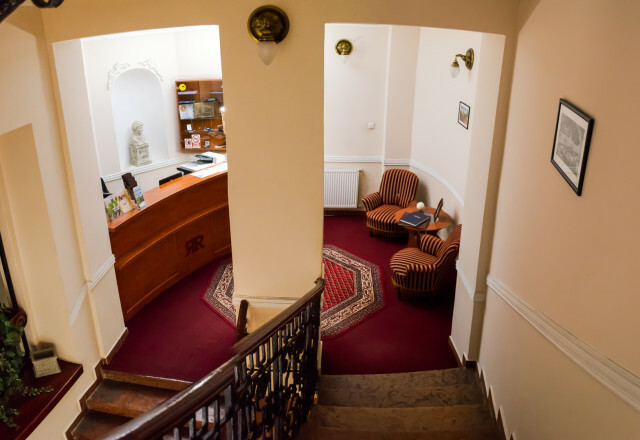 his newly-established, elegant pension is conveniently situated in the historic part of Komárno. 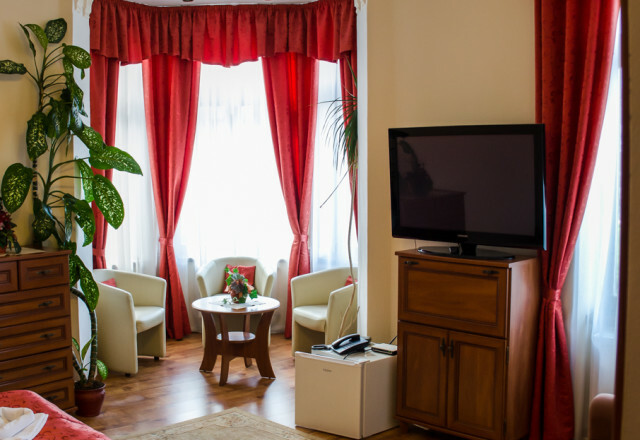 Just spend your stay in our pension and have a good time. 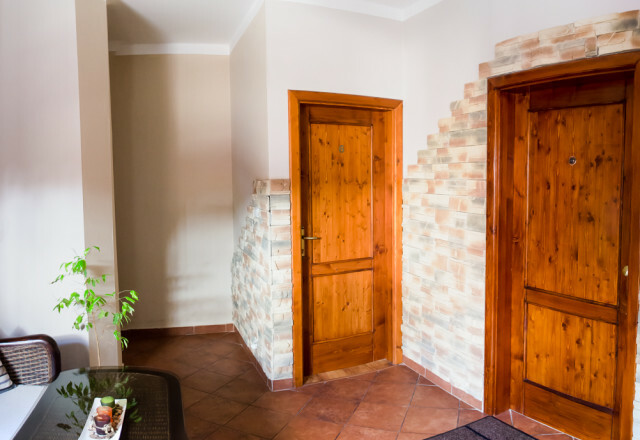 All the rooms have Tv,internet connection, bathroom, safe and minibar.